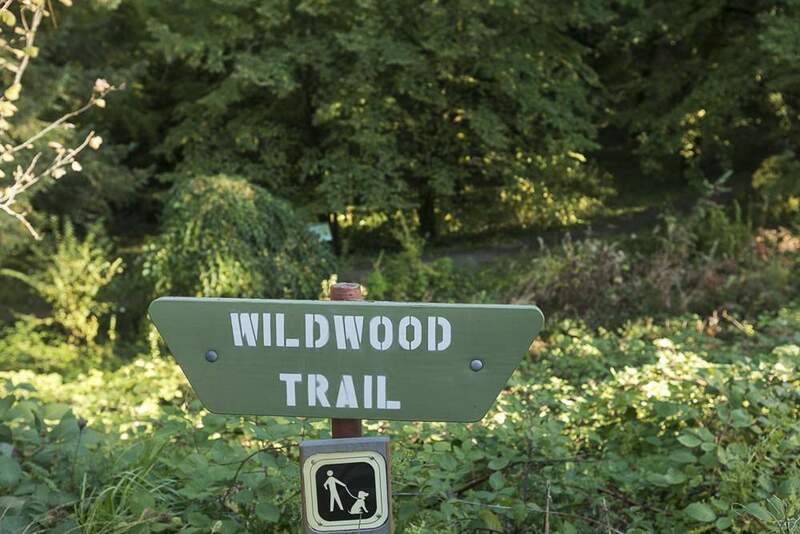 Portland Heights, the Historic King’s Hill neighborhood, Arlington Heights and all of the way to Council Crest Park. 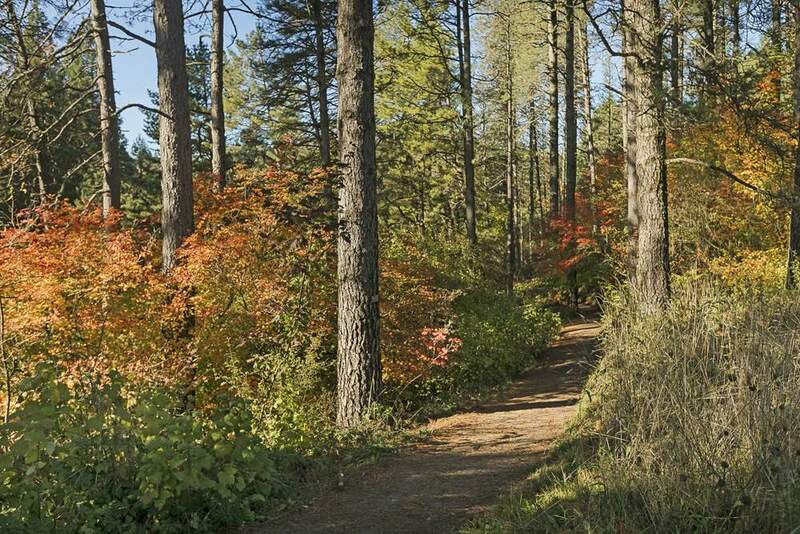 Council Crest Park is an historical place to get an incredible 360 degree of Portland’s cityscape, including the city lights and 4 mountains, to the East and the city of Beaverton’s lights to the West. 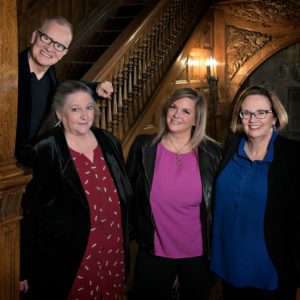 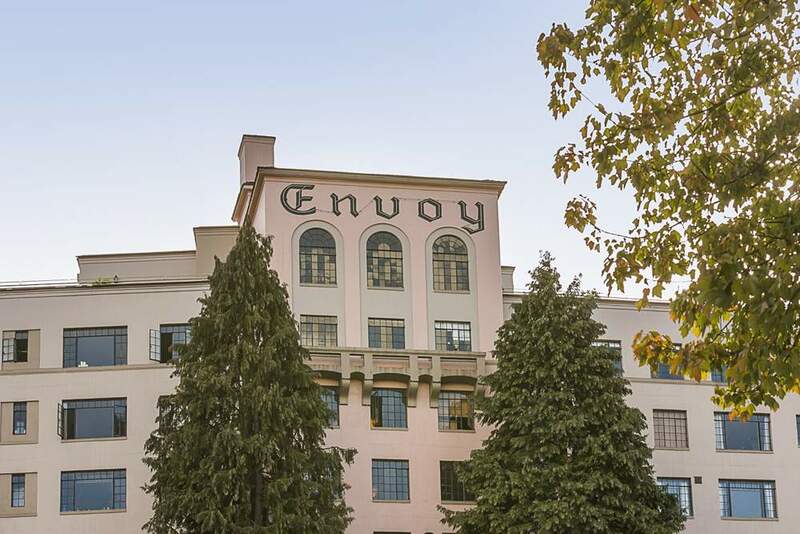 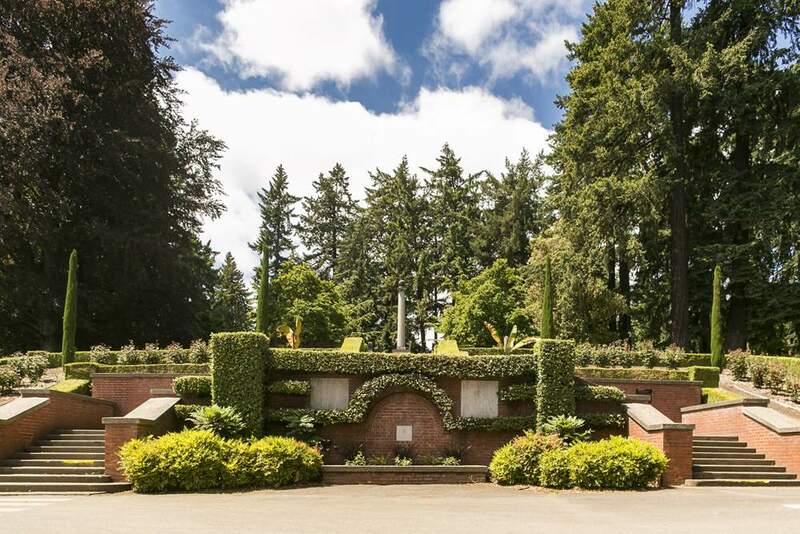 Historic King’s Hill is just below the Historic Vista Bridge and encompasses historic mansions from iconic movers and shakers of early Portland. 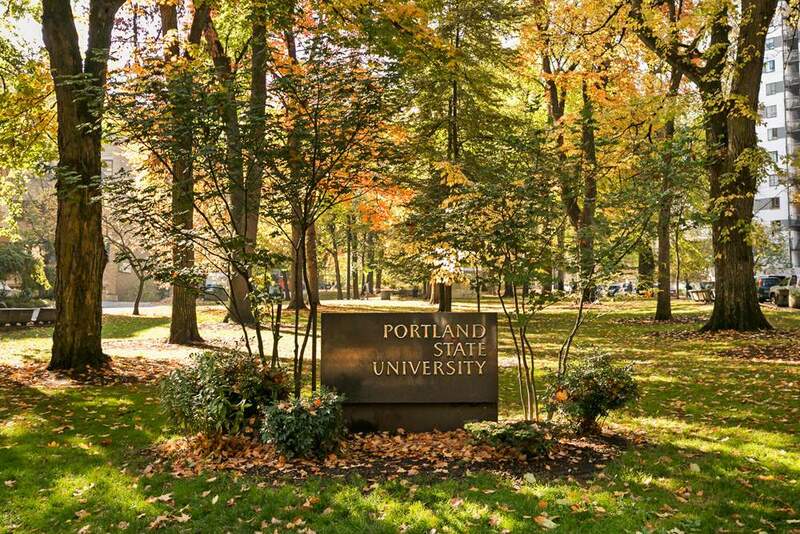 Portland, also know as the City of Roses, boasts Washington Park and our famous International Test Rose Garden. 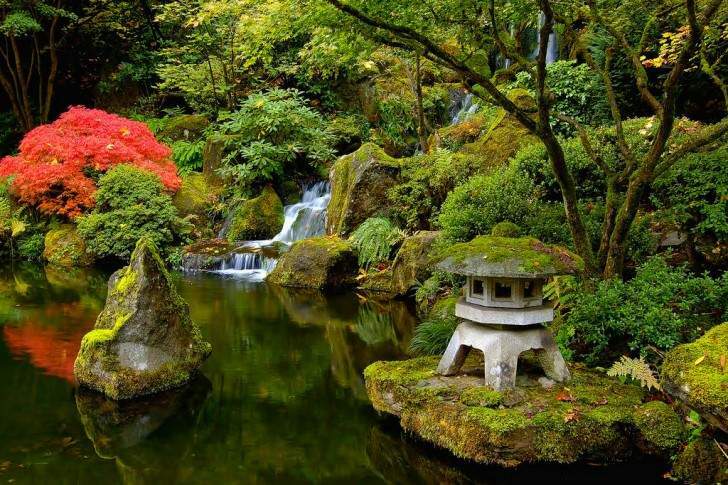 Very nearby is the Portland Japanese garden and the road through the park to the Oregon Zoo, the Old Forestry Center and The Children’s Museum. 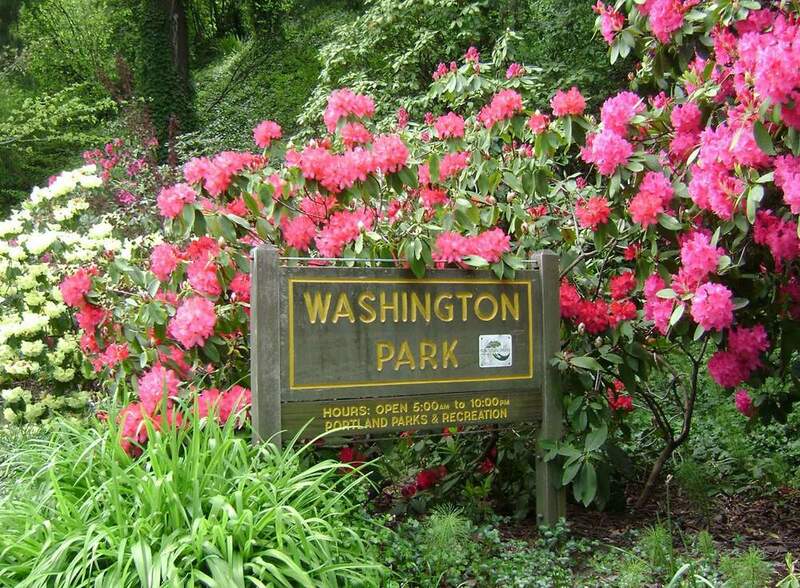 On the other side of the Rose garden is the Arlington Heights neighborhood which winds up the hill, and stays South of Burnside. 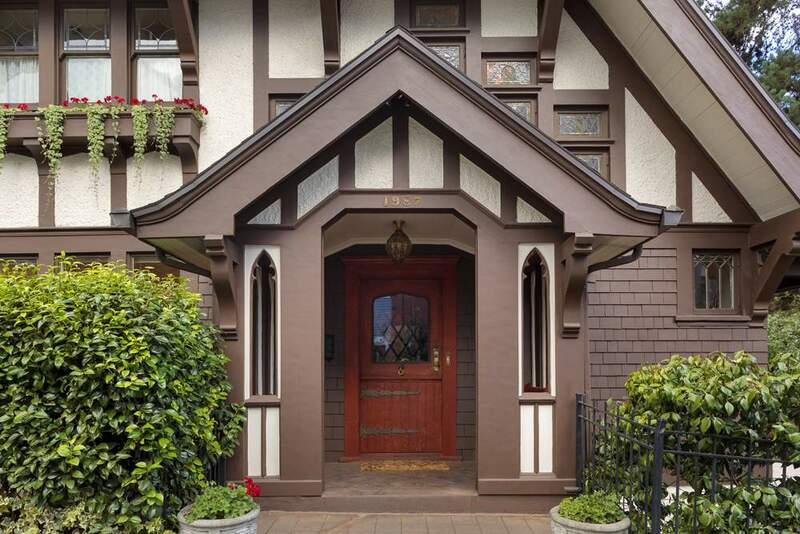 This neighborhood has homes of all sizes, from grand manses to comfortable cottages, built from the 1880’s to now. 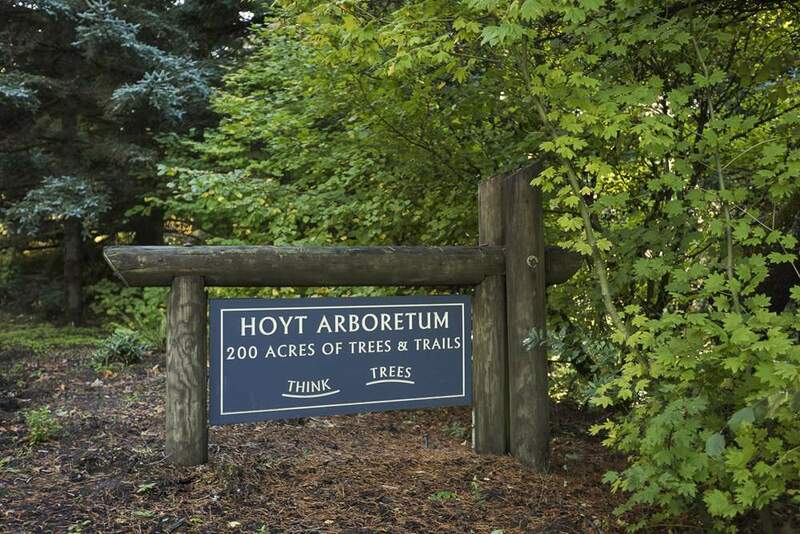 The Hoyt Arboretum, a 193 acre park with 12 miles of trails and eventually connection to trails leading on to The Pittock Mansion and Forest Park. 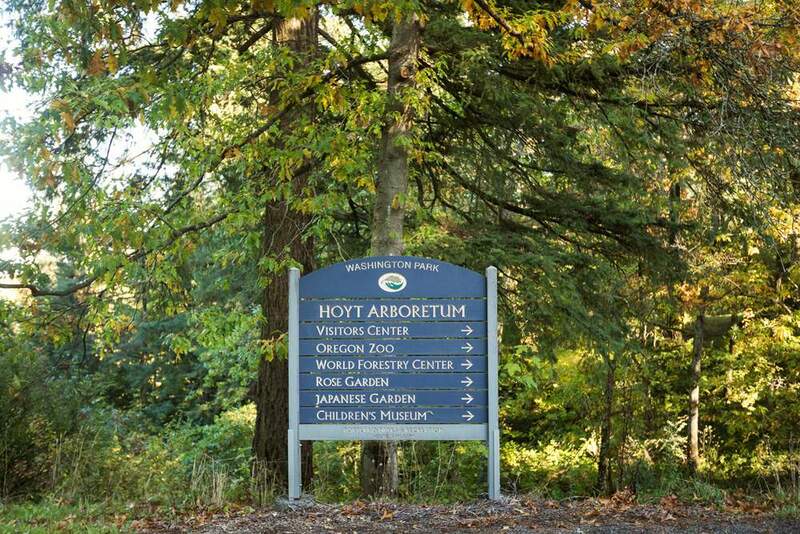 Once you pass the Zoo and the Hoyt Arboretum you are in the West Highlands neighborhood, also referred to as “Sylvan” where the West and East Sylvan Schools are located. 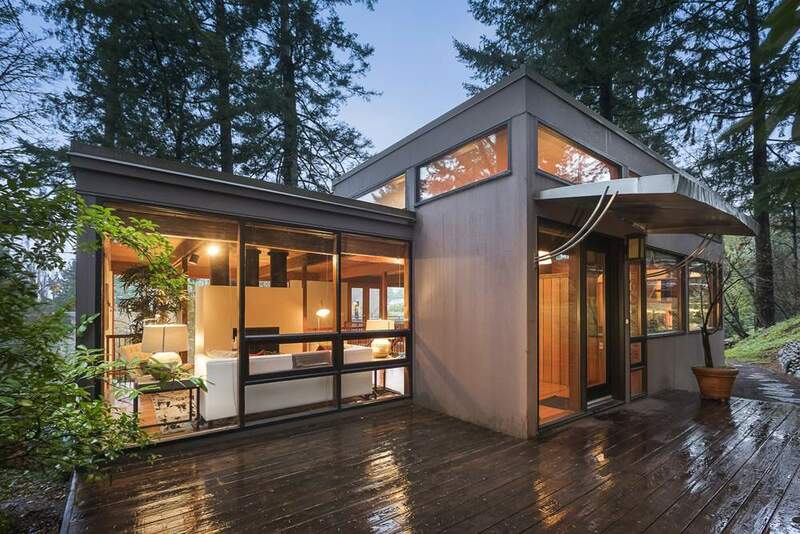 Homes designed by architects such as A. E Doyle, Whidden and Lewis, Wade Pipes, John Yeon, Roscoe Hemenway, Van Evera Bailey and William Christmas Knighton can be found in these neighborhoods.